A unique & unfolding city adventure! The Urban Challenge is a family owned and operated company which was founded in 2006. We have a passion for providing teenagers with a genuine positive learning experience. From our previous experience in school wilderness camps we became aware of the need for a different type of programme to complement traditional outdoor education. 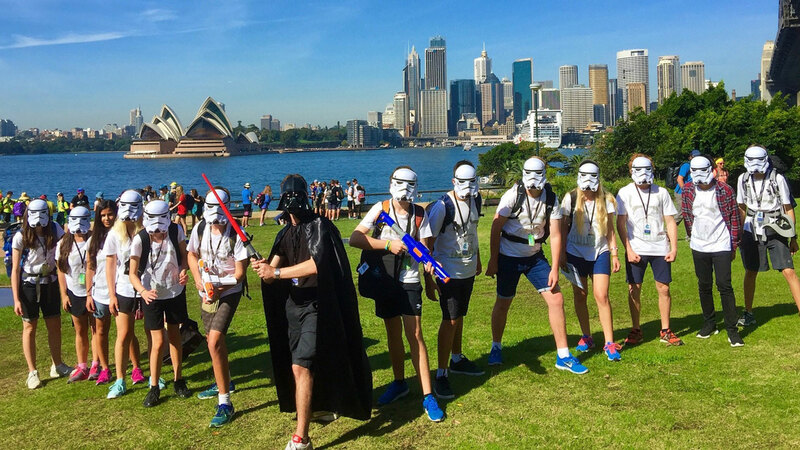 The Urban Challenge provides the ultimate real-world experience to over 7,000 school students every year. 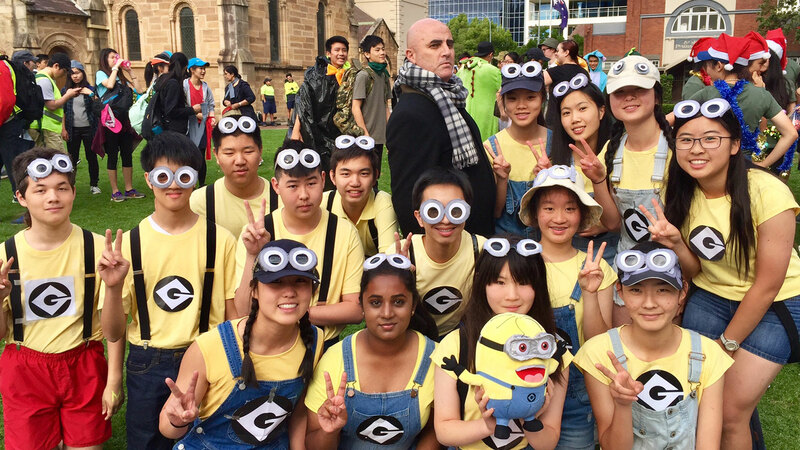 Small teams, each with a teacher and an Urban Challenge Guide, embark on a fast-paced unfolding adventure through Sydney and surrounds. Teams must complete urban-flavoured activities, clue chases, meal preparation, go-discover challenges and much more along the way. The Urban Odyssey is a unique Duke of Edinburgh expedition promoting student leadership and independence. 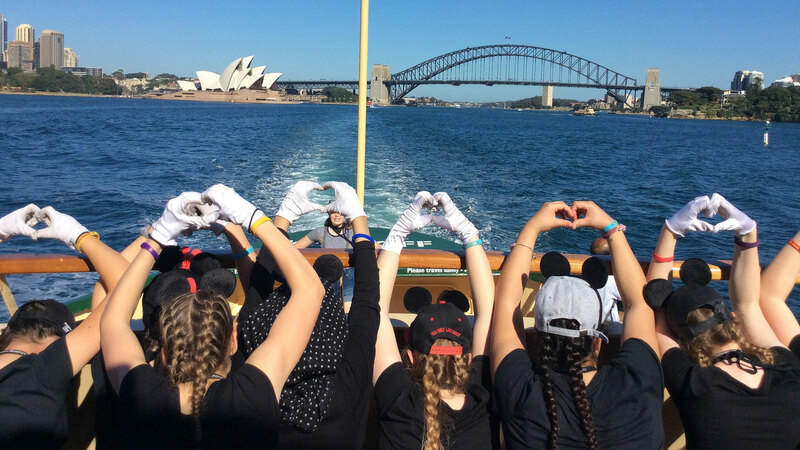 Each program is an unfolding, competitive and challenging adventure through Sydney’s bushland, beaches and bays, before venturing into the bustle of the CBD. The Urban Odyssey presents all of the usual challenges of a traditional backpacking expedition, while enabling participants to develop confidence and life-skills for the future.